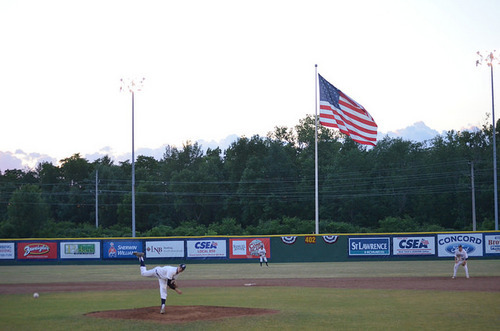 There are 12 days left in the PGCBL regular season, which ends on July 31. The Amsterdam Mohawks extended their lead atop the East Division with a 7-2 win over the visiting Albany Dutchmen. Albany got out to a 2-0 lead in the third inning on an error but Amsterdam got a run back in the home half on a Chris Givin RBI single. In the sixth, Joe Genord hit his league-leading sixth home run of the season to give the Mohawks the lead. A Nick Patten two-run home run and a Tristen Carranza RBI single in the eighth extended the Amsterdam lead. Cameron Enck tossed six strong innings to earn the win for Amsterdam while Jack Grabek took the loss for Albany. 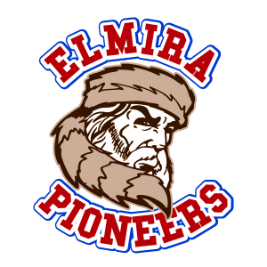 The game was postponed and will be made up tonight as part of a doubleheader in Elmira. 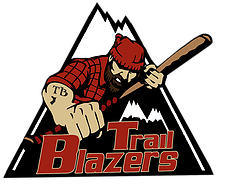 The Pioneers will be the home team in both games. 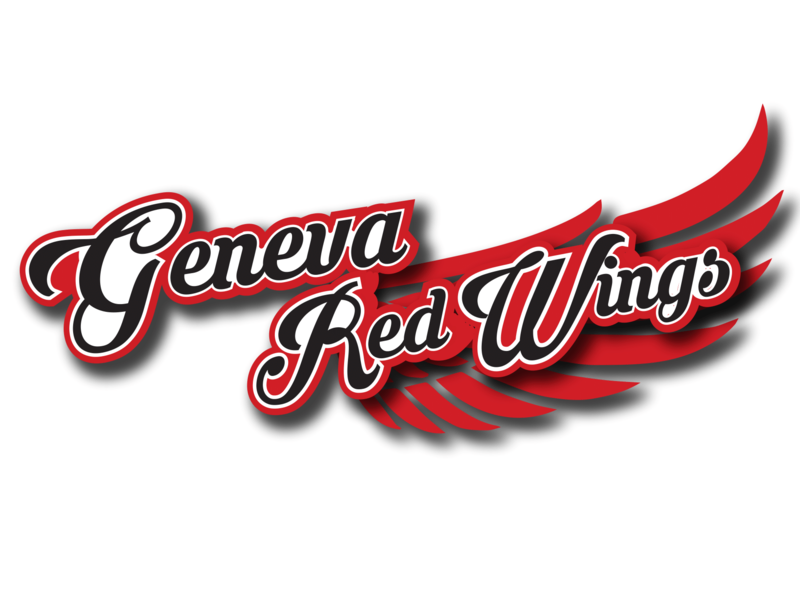 The Oneonta Outlaws used a strong start from Tyler Brown to beat the Glens Falls Dragons, 6-1, on the road. Brown struck out seven over six scoreless innings in earning the win for Oneonta. He gave up just one hit. The Outlaws got the scoring started in the third inning on an Alex Malsch two-run double. Lone runs in the fourth, fifth, seventh and ninth extended the lead. Glens Falls scored its lone run of the game in the ninth inning on a Josh Brown RBI double. Drew Marino took the loss for Glens Falls. The Jamestown Jammers scored three runs in two different innings to lead them to a 7-5 win over the Victor RailRiders on the road. Victor took a 1-0 lead in the first inning on a wild pitch and extended the lead in the second on an RBI single and an error. Jamestown made it 4-1 in the third on a Skyler Valentine RBI single. The Jammers tied the game in the fifth with three runs on a Chas Hadden RBI triple, a Valentine RBI single and a groundout. Then in the sixth, Hadden hit an RBI single and Valentine hit a two-run single to give the Jammers the lead for good. Jake Hammon picked up the win for Jamestown as Danny Naif notched the save. Keith Krueger took the loss for Victor. 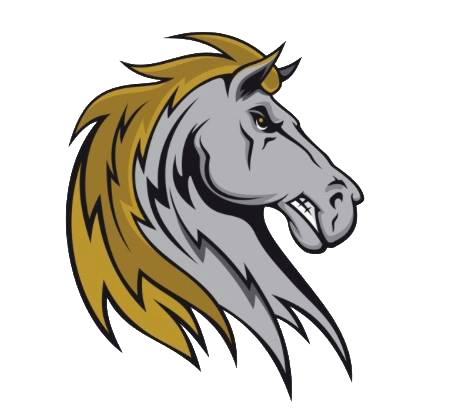 The game was suspended in the sixth inning and will be finished July 27 in Victor. 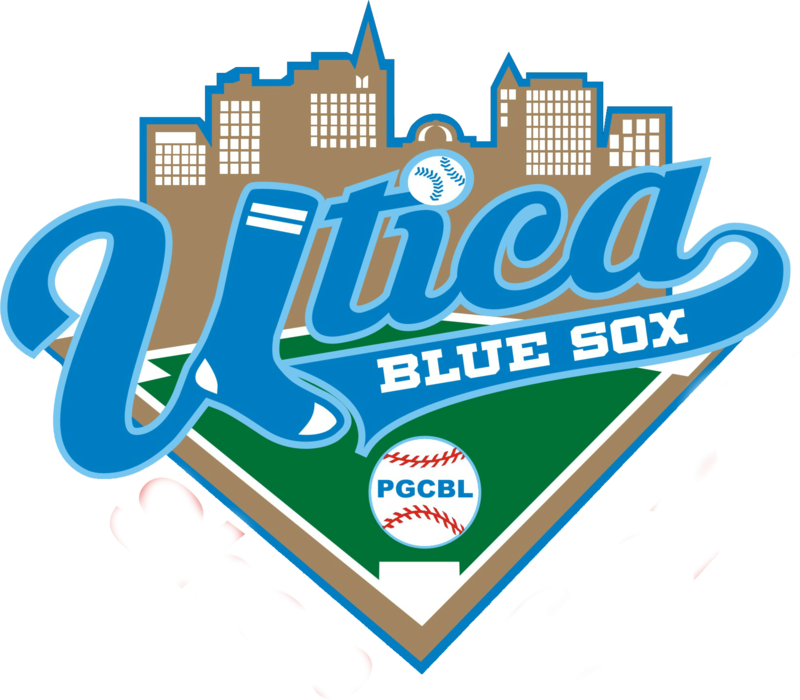 The start time for the suspended game is scheduled for 3 p.m.
Highlighted by a six-run sixth inning, the Mohawk Valley DiamondDawgs topped the Utica Blue Sox, 13-7, on the road. Mohawk Valley got out to a 2-0 lead in the first inning on a sacrifice fly and a Justin Fowler RBI single. Utica scored two runs in both the second and third innings to take the lead. But Mohawk Valley came roaring back with a three-run fourth before the six-run sixth, which featured four RBI base hits and a sacrifice fly. Brendan Welch picked up the win for the DiamondDawgs while Brian Kavanagh gave up the first seven Mohawk Valley runs in taking the loss. 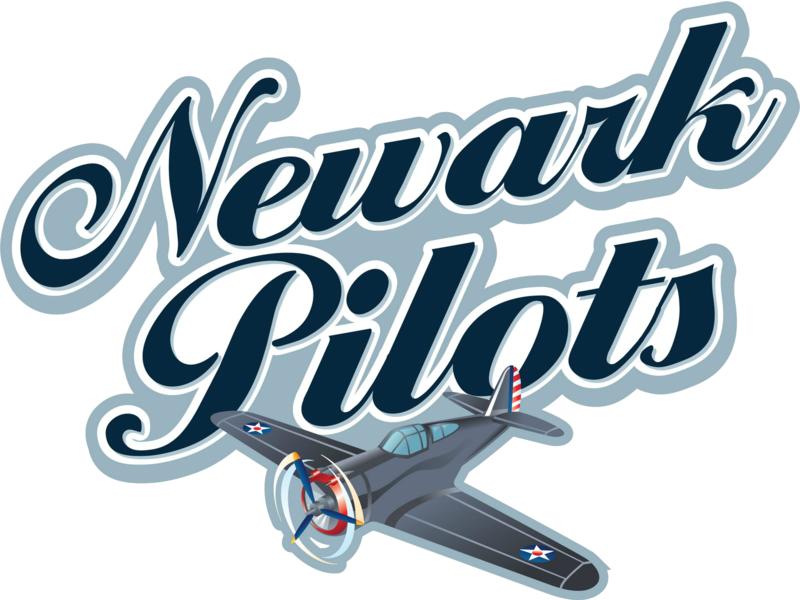 The Newark Pilots walked off against Saugerties, beating the Stallions 8-7 at Colburn Park. Saugerties took a 3-0 lead in the first inning but Newark got a run back in the home half on a sacrifice fly. In the third, the Pilots tied the game on a Sam Fragale RBI single and a Chris Whelan sacrifice fly. Saugerties retook the lead in the fifth on a sac fly and a Michael Pfenniger two-run home run. A Bo-Hao Huang three-run triple in the seventh gave Newark a one-run lead. Saugerties tied the game in the ninth on a Caleb Kerbs RBI single before Russ Olive came through in the clutch, hitting an RBI single to give Newark the win. Brian Dolan picked up the win for Newark while Collin Duffley took the loss for Saugerties. Victor at Adirondack 7:05 p.m.
Amsterdam at Saugerties 6:30 p.m.
Utica at Newark 7:05 p.m.
Geneva at Elmira (DH) 5:05 p.m.